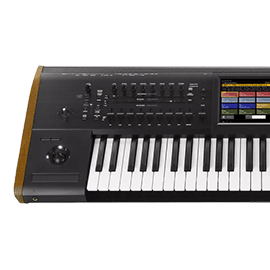 Korg - Andertons Music Co.
Korg keyboards and synthesizers are known throughout the world for their innovation and great sound quality. 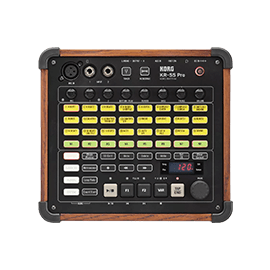 With the legendary M1, Korg set the standard for modern keyboards and synthesizers, and are continuing that tradition in the modern era with their fantastic range of Synths workstations, controllers and keyboards etc. Some of the many well-known artists who favour Korg keyboards are Herbie Hancock, Keith Harris of Black Eyed Peas, and Craig Potter of Elbow. Korg was founded in 1963 in Tokyo, Japan creating the onomatopoeic Doncamatic rhythm machine. 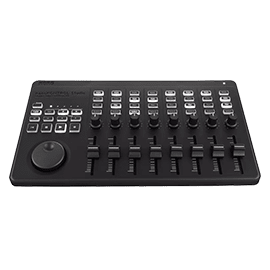 Korg are credited with making a number of innovations in the synth world (including key transpose) however their major breakthrough came with the Korg M1 workstation. 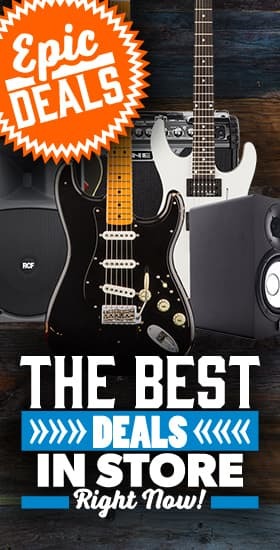 Since then, some of their products have become highly appreciated classics like the Korg MS-20, the Korg Wavestation, the Korg M1. 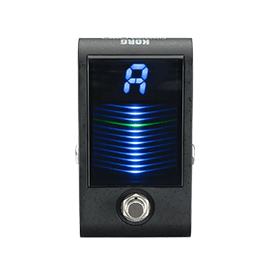 Korg have now diversified into a wide range of products from synths and keyboard workstations, to tuners and metronomes. The company has continued its dominance in Workstation keyboards with the Kronos and Krome series. 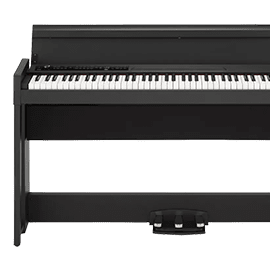 If you’re looking for more of a stage instrument the all tube SV1 stage piano has real character that makes it stand out from the competition. 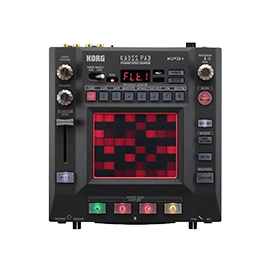 Add Some Kaoss to your Live Mixes!